Eurycoma longifolia, also known as tongkat ali or pasak bumi, is a native flowering plant of Malaysia and Indonesia. It is a small everred treelet that grows up to 15 meters tall, and has spiral pinnate leaves that are about 20 to 40 centimeters long with between 13 to 41 leaflets. The flowers are actually dioecious, with male and female flowers on different trees. Each flower has between 5 or 6 small petals. 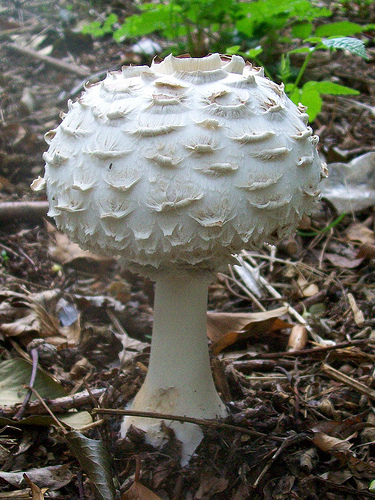 It also bears fruits that is originally green, and when it is ripened it turns a dark red. 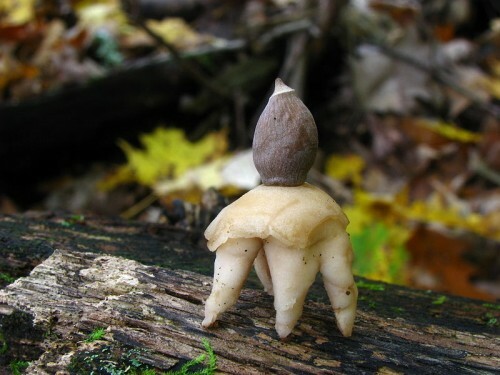 Its fruit is up to 2 centimeters long, with a width of about 1 centimeter. 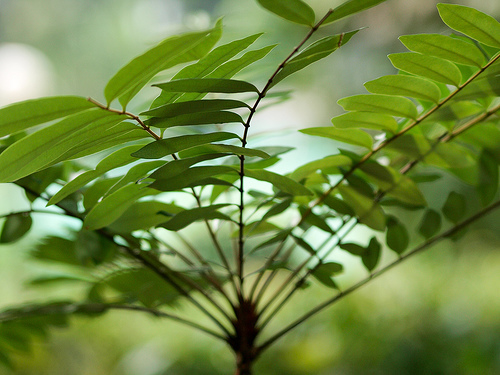 Eurycoma longifolia is popular in alternative medicine for its so-called testosterone enhancing properties. 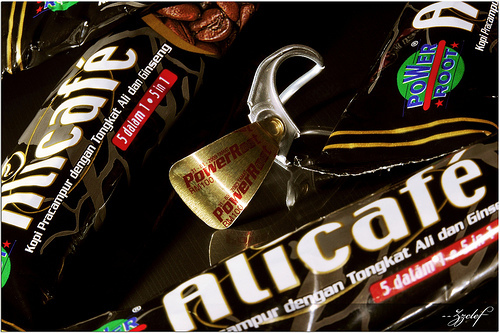 It is actually sold as a herbal viagra, although it has other trading names other than this and tongkat ali. It is used in alternative medicine to treat erectile dysfunction and pulmonary arterial. As a result, it has been included in some herbal bodybuilding supplements. It is also common to find tongkat ali in a coffee mixture in Asia, instead of in pill form. 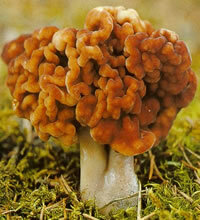 Historically, it has been used in South East Asia for many purposes other than its aphrodisiac properties. This includes anti-malarial, anti-bacterial, antipyretic, anti-ulcer, anti-tumor, and cytotoxic properties. Scientific research on male rats has also found that Eurycoma longifolia does increase the plasma testosterone and sperm count in these rats. Other studies have also found that it can actually enhance the sexual performance and characteristics in animals. In other studies, it has also been shown to by cytotoxic to lung cancer cells and induce apopotosis in breast cancer cells. In studies done by the Department of Exercise Physiology at the top university in Malaysia, University of Malaya, it was found to increase muscle strength and sized when compared to a placebo. This was presented in the British Journal of Sports Medicine and will also be presented at an upcoming conference. Although alternative medicine, especially herbal medicine, is often rebuked by western medicine, the backing by this prominent journal does truly show that herbal medicine is important and not some kind of pseudo-science. Not only that, but the Massachusetts Institute of Technology (MIT) and the Malaysian Government have done scientific resaerch. Based on the positive results of these tests, it has been co-patented by both parties under a US patent which was granted in 2003. It is sold in various ratios, usually either 1:20, 1:50, 1:100, and 1:200. Traditionally, it was extracted with water and not ethanol. However, selling Tongkat Ali based on this extraction ratio is a bit confusing. As a result, professional manufacturers of these supplements are standardising this extract across the board so that it is not open to abuse.